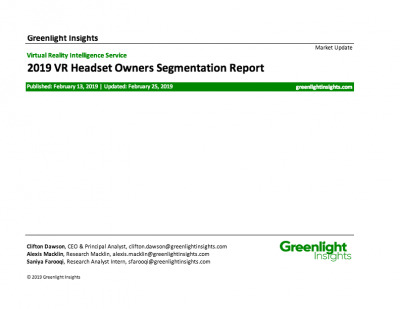 Months after awarding its lucrative contract to Microsoft, the US Army has revealed additional details regarding some of the specifics surrounding the Integrated Visual Augmentation System (IVAS), based on the new Hololens 2 AR HMD. The new platform intends to increase soldiers’ effectiveness on both virtual and actual battlefields. Much like traditional VR, augmented reality is seeing meaningful adoption and commitment as a training and knowledge transfer tool. The Army’s intended applications for IVAS include robust mission rehearsals and personalized after-action reports, providing soldiers with personalized feedback on performance. IVAS is also slated to supplement or replace several existing systems on typical warfighter loadouts. It will provide tools such as a digital compass, satellite mapping, and thermography. 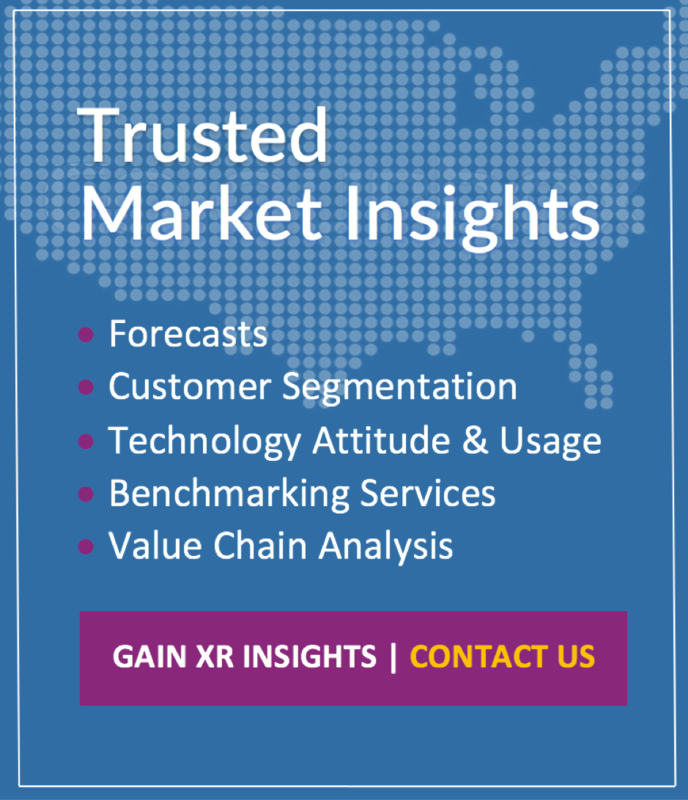 Closer examination of some of these systems and applications reveals a compelling picture of AR as an invaluable asset, evolving into a staple of the defense industry within a decade. By replacing a host of existing optical and visual equipment, the Army is poised to pioneer a new modality for augmented reality combining many other innovative technologies such as foveated rendering and the AR cloud. Messaging from Army leadership has illustrated in detail how AR will be used in the armed forces. The technology’s dual role as trainer and enabler is indicative of its status as a ‘combat multiplier,’ reinforcing existing skills and tools which increase soldier’s lethality. Moreover, replacing traditional systems such as night vision equipment and mobile computers will improve the safety of troops in the field by making them less visible and improving overall situational awareness by reducing information fatigue. 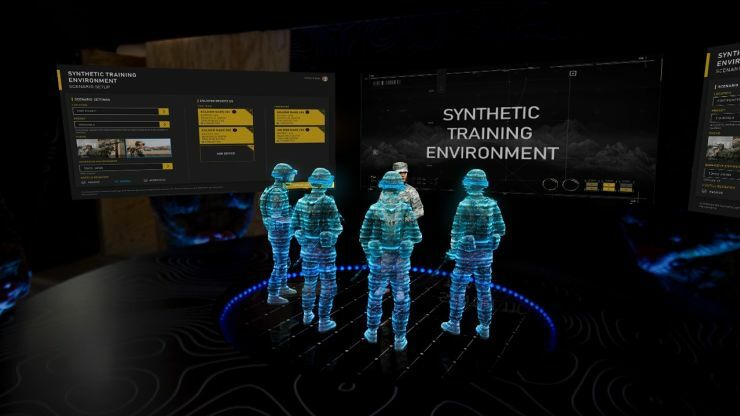 Despite some exciting tech demos and artistic renderings, however, many of the applications described by the Army don’t yet exist in any meaningful way. Spokespeople, including Army undersecretary Ryan McCarthy, have alluded to initial fielding of IVAS occurring sometime in 2022 or 2023, with a larger overall deployment expected by 2028. Microsoft and the Army both still have some way to go; among the most pressing issues are likely the Hololens 2’s improved, but still relatively limited FOV, which would present suboptimal visibility in combat scenarios, where peripheral vision can be a life-saving tool. 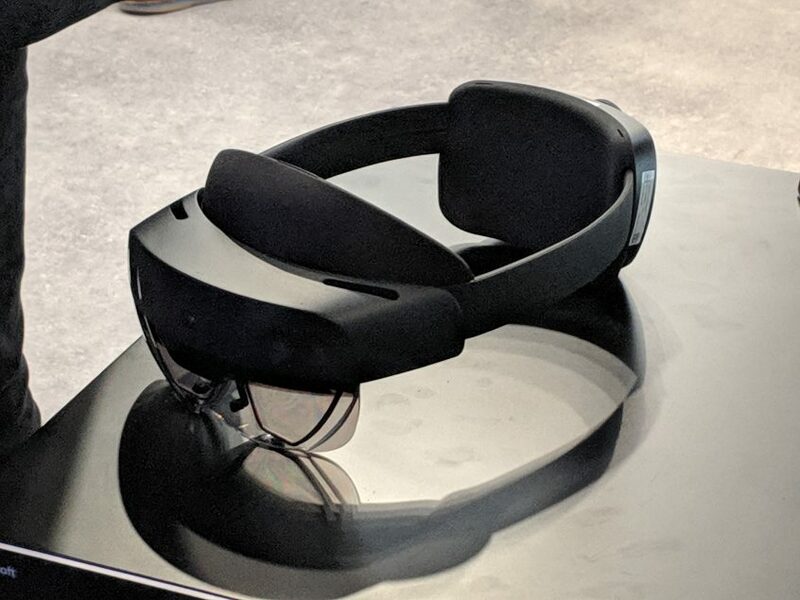 In addition, over a dozen other companies have also been contracted by the Army to work on a variety of updates to Hololens 2’s stock Kinect sensor array. IVAS is to be enhanced with additional sensor technology from established contractors such as FLIR, who are developing thermal sensing hardware for the platform. 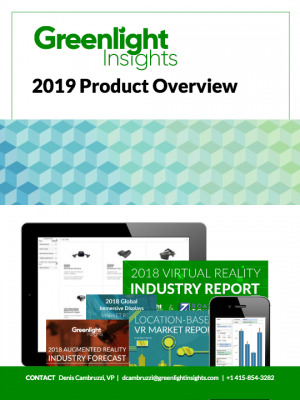 While IVAS’ broad rollout throughout the Army is unlikely to occur within the next 5 years, the selection of Hololens has far-reaching implications for the future of augmented reality, especially with regard to the enterprise. Strategic planners in industries such as energy, manufacturing, and AEC (as well as decision-makers for civil services such as law enforcement and emergency responders), where fieldwork and feedback are critical processes for many workflows, should begin familiarizing themselves with available technology platforms such as Hololens 2, in order to better prepare for a period of mass adoption.